For those of you who want to maximize this break’s binge-watching potential, there are a handful of shows that can rise to the occasion. Shows that are tried and true and have over 100 episodes for you to autoplay one after another until Netflix has to confirm that you’re still alive. Without further ado, here are my recommendations for two shows worth settling into for the long haul. Whether you’re looking for laughs, tears, or semi-relatable narrated monologues, “Grey’s” has it all. 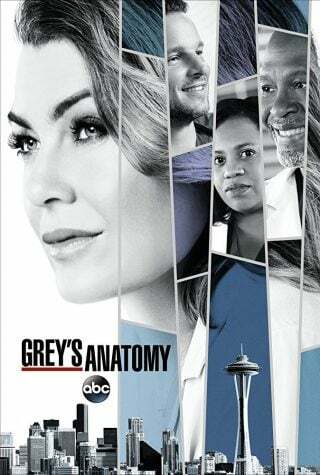 Follow a team of surgeons in a Seattle hospital as they navigate life, love, and saving lives. You can start out with the core cast as interns in their first year and watch them grow into the best in their field. There are so many different characters and storylines in the ever-changing ensemble cast that if you’re not invested in a certain storyline, a more interesting one will come along in no time. Even if you’ve seen bits and pieces or the entire show, it is well worth a restart over break. So much has happened in the show’s 14 season run that starting it over from the beginning is almost like starting an entirely new show altogether. On a lighter note, “Always Sunny” follows a group of unlikable friends as they try to run a bar in Philadelphia. The premise is simple which allows room for the eccentric personalities of the characters to flourish. The show airs on cable which allows the comedy to be a little less family friendly than its network counterparts. One thing worth noting is that these characters never change so what you see in the first few episodes from them is what you’ll see in season 12. You will most likely grow to love them but you’ll have to accept their many flaws along the way. Rarely does the show have an “off” episode, with the writing done by three members of the main cast, but if it does, the episodes are so quick it’ll hardly be noticeable in the grand scheme of the show.